Wildflowers along the southern section of the Bibbulmun Track. 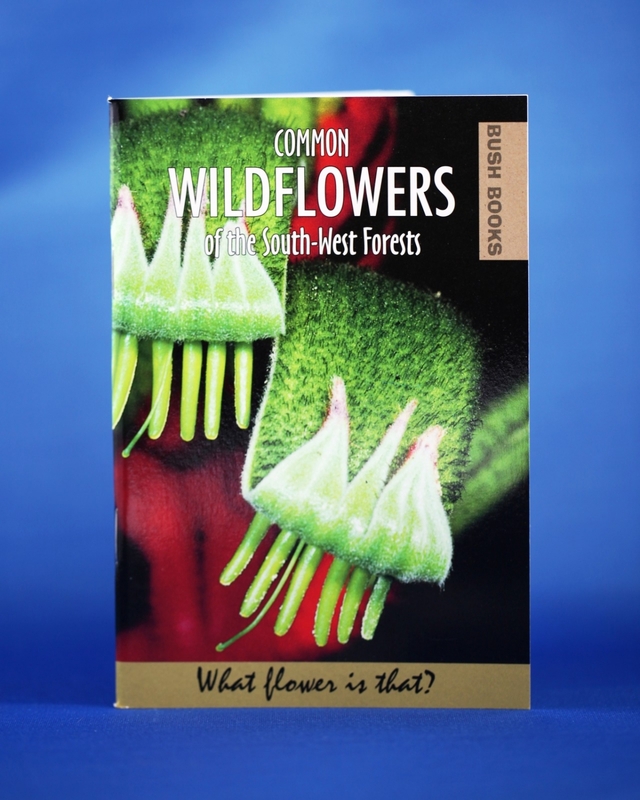 Common Wildflowers of the South West Forests is a colourful and fascinating guide to 33 unique wildflowers. This pocket-sized guide covers a selection of some of the most common wildflowers that you will encounter when walking along the Bibbulmun Track or travelling through our south west forests.